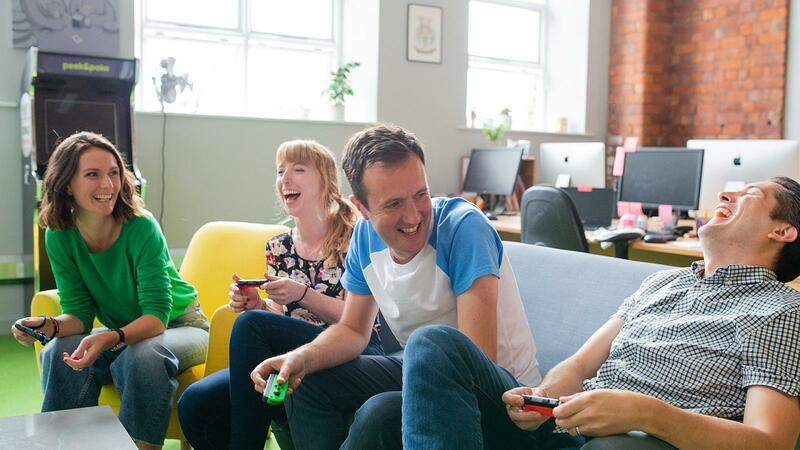 Formerly Team Cooper, Peek & Poke make games to unite brands and people. With a focus on forging lasting connections through positive, playful experiences, our small but mighty team create games to support the marketing goals of brands, agencies, broadcasters and everyone in between. Our clients include JD Sports, DFDS, Beazley, Loughborough University to name a few. We still eat a lot of biscuits.